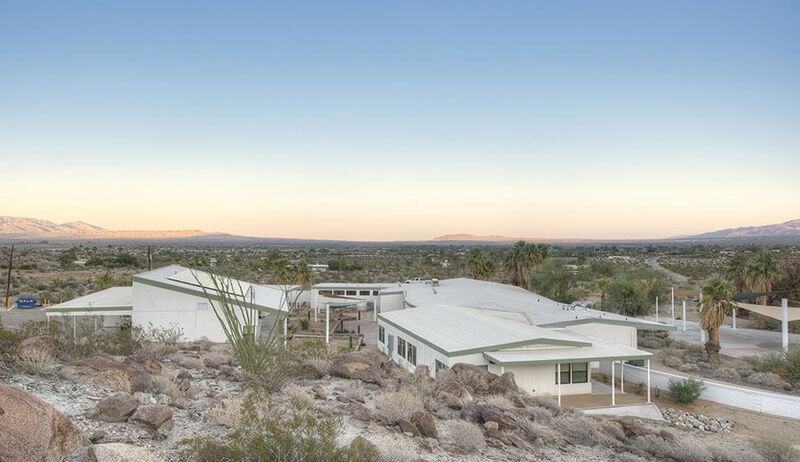 This unique project was for the renovation and remodel of an existing residential 1950’s home located in the Anza-Borrego Desert. 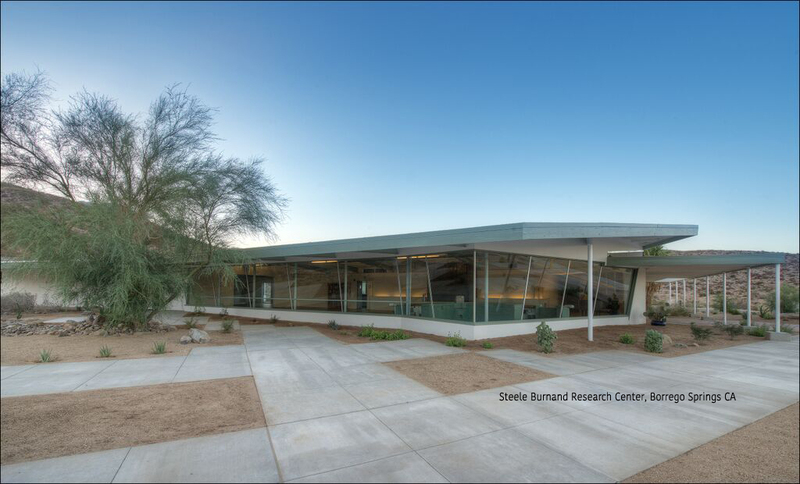 The home-turned-research lab is based in the former Borrego Springs Desert Club, and was purchased by the University of California Irvine (UCI) with a gift from area philanthropist Audrey Steele Burnand. 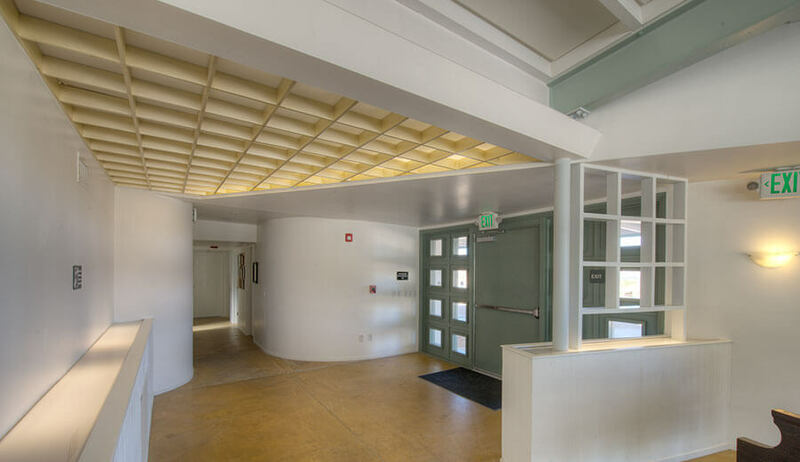 Soltek performed the work under a Design-Build contract with UCI to convert the residential house into a 3,000 sq. ft. useable ADA-compliant graduate-school research lab. 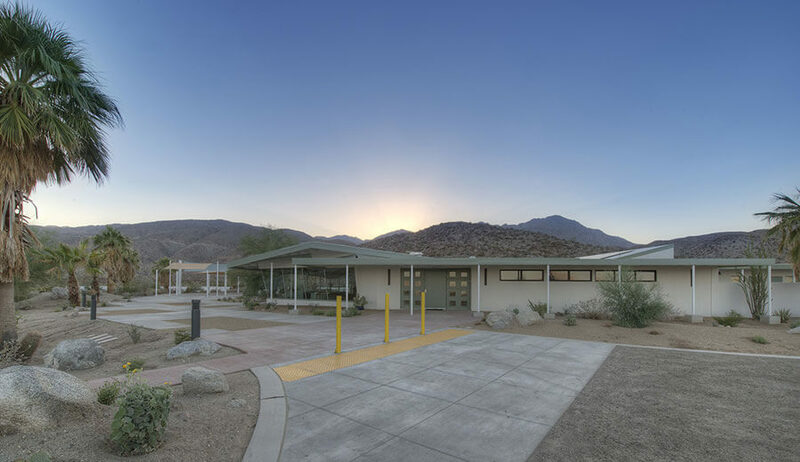 Because the lab is in a remote location in the desert, the facility was modified to include ADA-compliant sleeping facilities to accommodate 3-4 students for overnight stays, a kitchen, an office and a locker room area. The former home had a great room, master bedroom, spare bedroom, bathroom, kitchen and foyer. 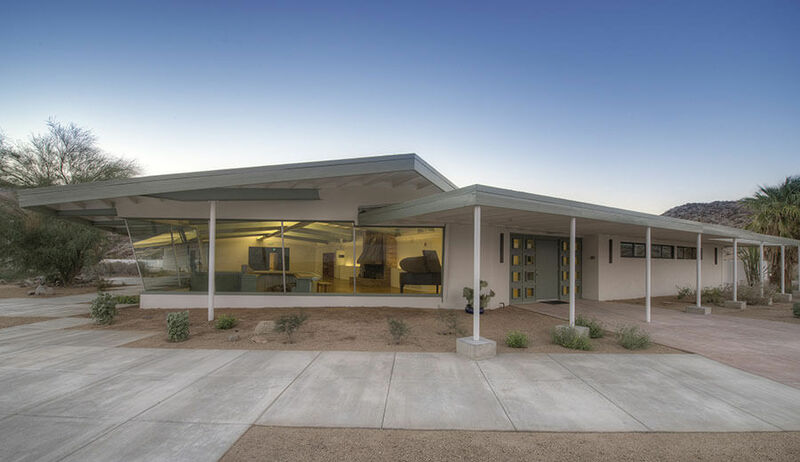 To convert the space into a science lab, Soltek performed numerous upgrades including the removal and replacement of existing sloped glass in the great room, conversion of the bathroom into two, unisex bathrooms, creation of a locker-room area for student’s belongings, and installation of a new fireplace.